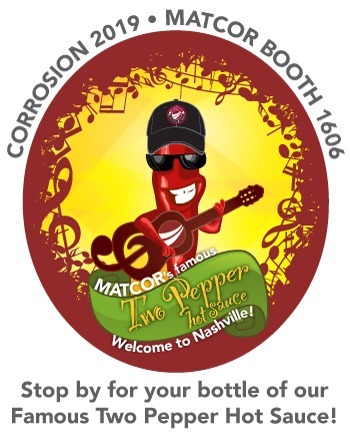 News from MATCOR January 2019 - Corrosion 2019 Issue | Matcor, Inc.
Come on by to learn what’s hot in cathodic protection and AC mitigation at Corrosion 2019! In his presentation, Mr. Javia will compare “grid” type and “parallel/concentric” linear anode type tank CP systems, provide an economic assessment and discuss implementation of these systems. 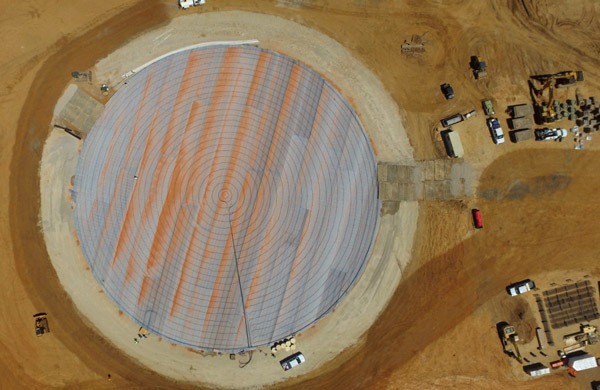 He will also present a case study featuring a large diameter tank linear anode system. We will announce the date, time and location for Shailesh’s presentation as soon as it becomes available. 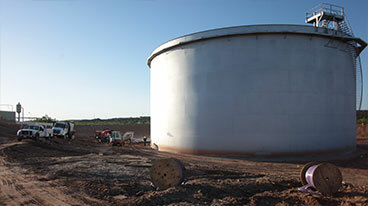 In business for over 40 years, MATCOR provides complete services and products that solve corrosion problems globally for major infrastructure assets such as oil, gas and water pipelines, above ground storage tanks, power plants, energy facilities, well casings and more. 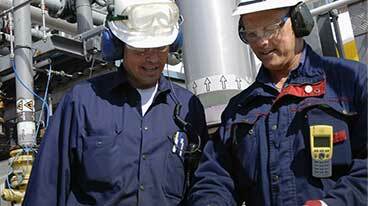 Click below to schedule your meeting and/or product demonstration. What’s Hot at Corrosion 2019? Please visit our booth at CORROSION 2019, March 24-28 in Nashville, Tennessee. NACE International’s CORROSION Conference & Expo is the world’s largest event for the prevention and mitigation of corrosion. As the industry’s most significant event, it welcomes more than 6,000 corrosion professionals from around the globe each year. This comprehensive technical conference is packed with infinite opportunities to exchange knowledge and connect with the entire corrosion-fighting continuum: scientists and researchers…engineers and technicians…coatings inspectors and contractors…educators and students…business executives and owners — all focused on the study, prevention, and control of corrosion. As our guest, we invite you to join us at CORROSION 2019 for FREE using promo code C2019ExhMA1606*. *You must use the provided promotional code in order to get the free expo-only hall pass. Expo-only visitor pass is valid for one day.